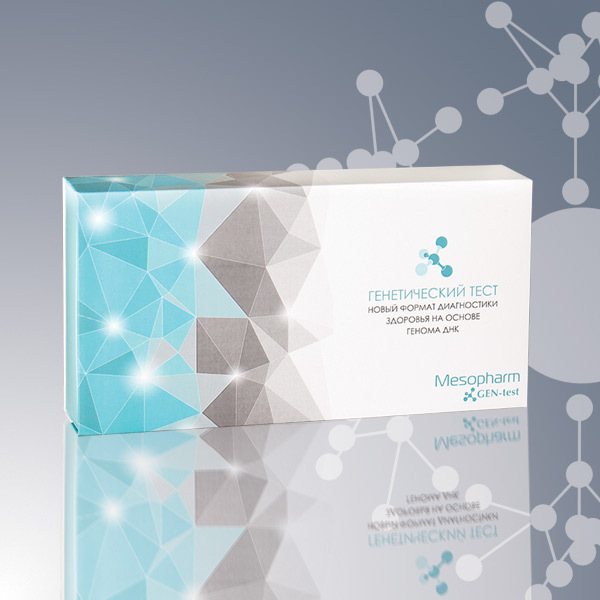 Targeted effects on aesthetic problems are presented in the form of one-component compounds and ready-made mesotherapy cocktails. The approach to creating recipes and production is based on an understanding of etiopathogenetic processes and allows to achieve the most complete correction of the skin imperfections of each patient. Innovative biorevitalization and bioreparation of Nucleospire ™ provide skin restoration and restructuring at the cellular level, replenishing the deficiency of intercellular substrates and protecting against free radicals. 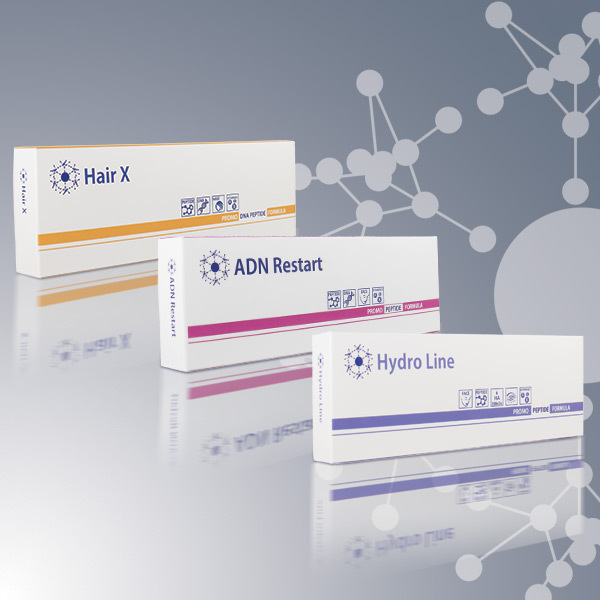 Professional line for beauty salons and home care on the basis of high-tech components and plant extracts. 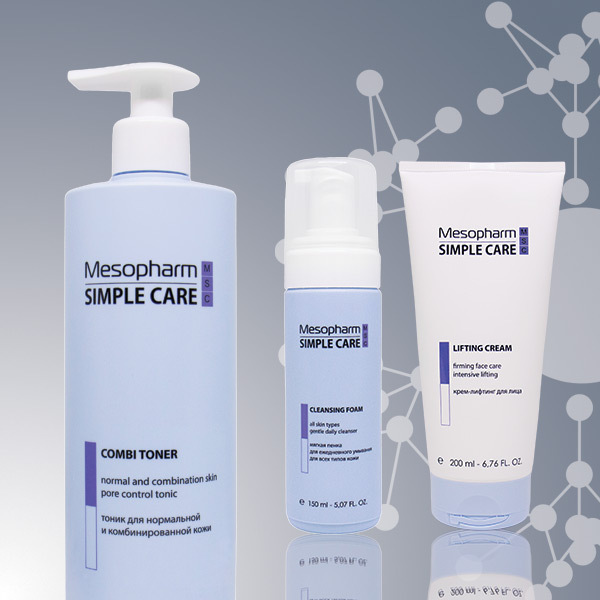 Correctly selected care program enhances and prolongs the results of invasive techniques, providing a comprehensive approach to correcting aesthetic imperfections of the skin. 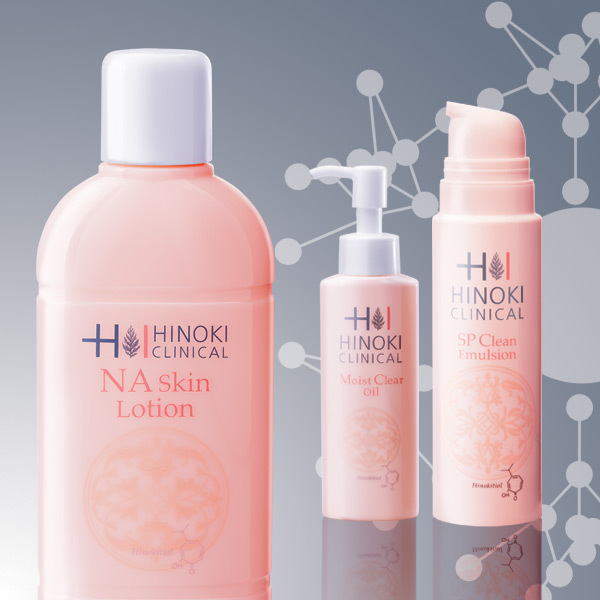 Cosmetics products based on hinokitiol effectively and safely provide solutions of skin problems such as acne, dryness, lethargy, dull complexion, hyperpigmentation, wrinkle formation. The programs are suitable for salon and home personal care. 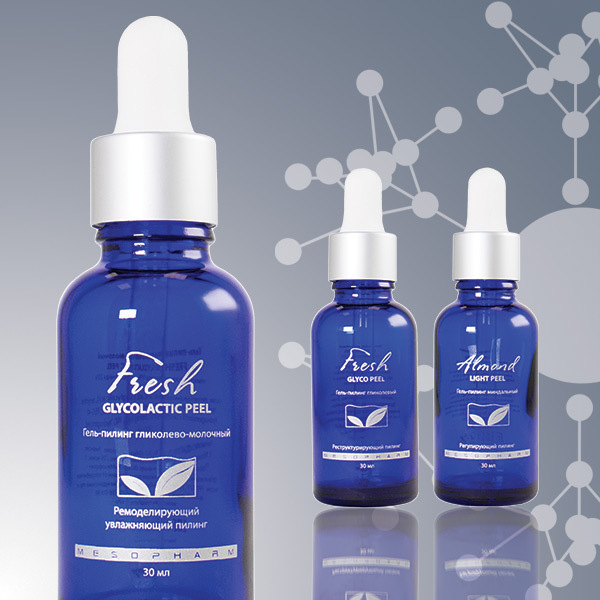 It is a non-aggressive, fast and effective way of renewing the skin without a long period of rehabilitation. A wide range includes peelings based on almond, koya, pyruvic, salicylic, lactic and glycolic acids. Highly active serums, sterile masks for the completion of injection procedures, masks based on alginates and dry native collagen.